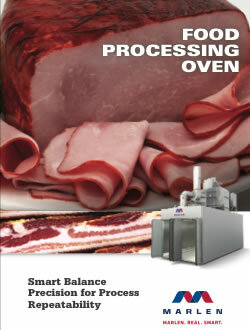 Marlen's ovens and industrial smokehouses are custom designed and built with your needs in mind. 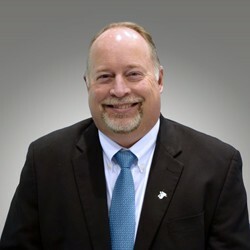 From the initial data collection, through engineering and design, you are involved every step of the way. Custom Designed around your product, process and facility. Robust construction, easy to maintain. Patented monolithic floor design minimizes harborage areas. Powis 6000 controls – designed specifically for HACCP documentation to answer the "who, what, when, where and why" for your process. 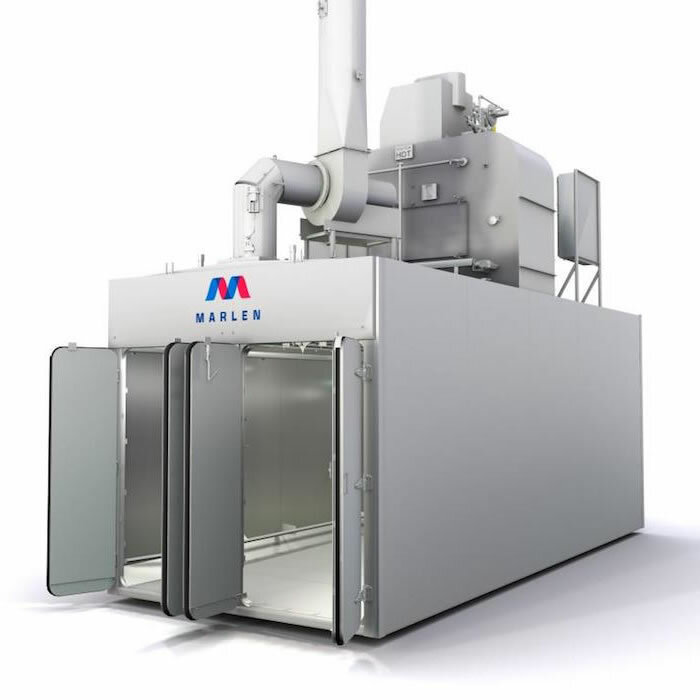 Marlen thermal processing equipment includes food processing ovens, industrial smokehouses, industrial dehydrators, steam cook cabinets, blast chill cells, brine chill cabinets, progressive cook / chill systems, continuous cook / chill processes, automated mold systems, smoker generators, air scrubbers, chillers, cookers, monorail continuous process systems, serpentine continuous process systems, and Marlen parts. Smart Balance design uses fans, ducts and dampers, all working together to deliver the uniformity and efficiency no other thermal system can match. The Smart Balance design also uses 45° wall-to-floor deflectors to help enhance airflow. 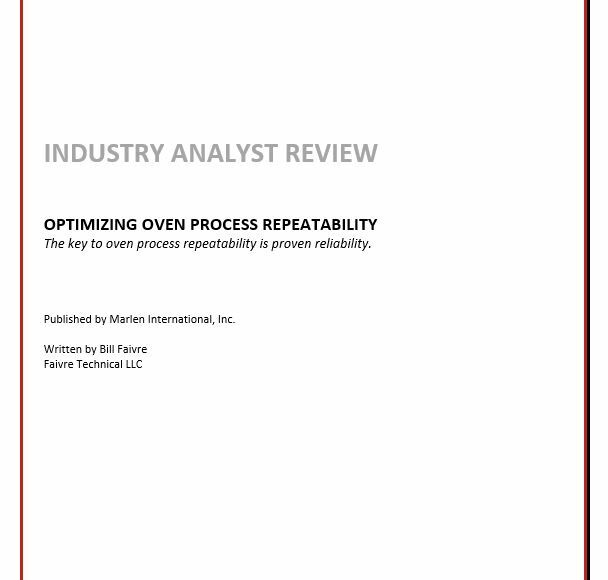 Permanent air balance ensures that your oven remains balanced, resulting in repeatable and consistent processing conditions day after day. 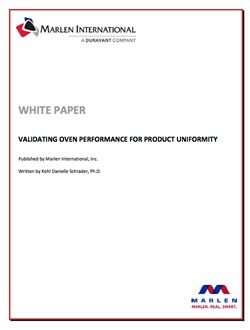 Custom designed around your product, process and facility, our food processing ovens, cookers, and industrial smokehouses provide a more uniform product with smart balance precision for process repeatability day after day. 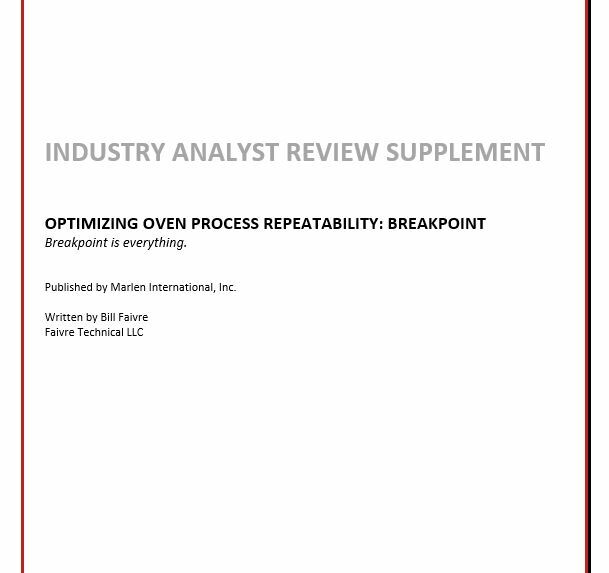 With full control of the "breakpoint", weight, appearance, and internal temperature are maintained which is essential for repeatable processing and quality, uniform product. 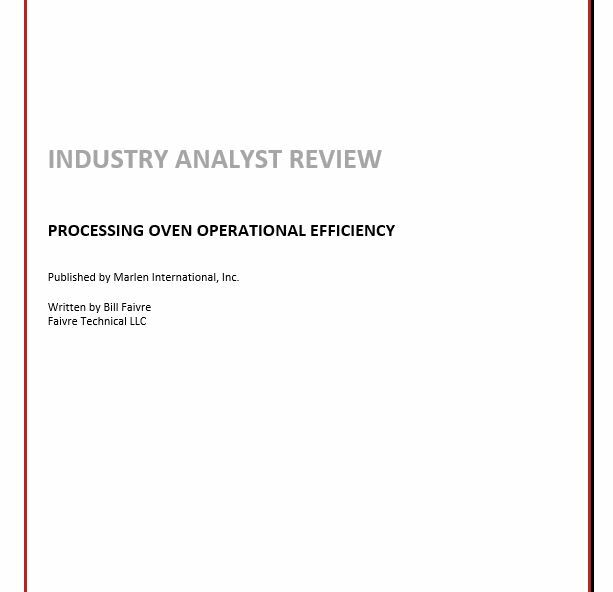 Visit our Riverside facility for a virtual reality tour of a Marlen batch oven (industrial smokehouse) to get a better understanding of our innovative design features and the Marlen advantage.